A small community in Northeast Alabama. A mayor whose town sits on the river’s banks. A businessman in the Mobile Bay. All of these communities are impacted by coal ash in Alabama. 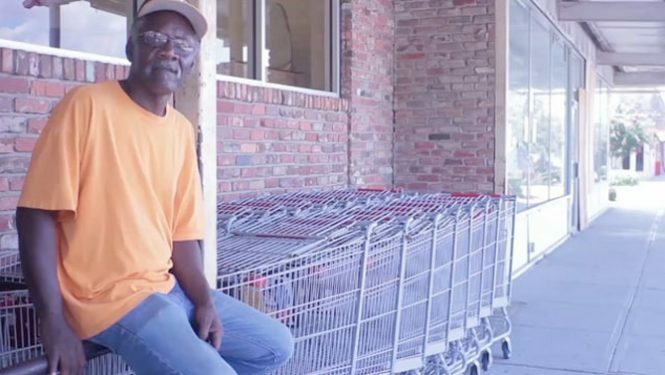 Coal Ash, a pollution by-product of burning coal, is impacting communities across Alabama. Billions of tons of ash are stored in unlined pits alongside our rivers and stream causing harmful pollution such as mercury, arsenic, and many other heavy metal to be dumped into our rivers, lakes, and bays where we fish, swim, and drink. 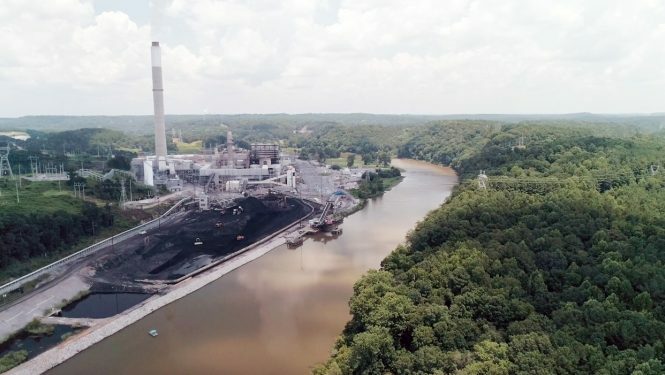 This film tells the grim story of coal ash in Alabama and what you can do to call on the electric utility companies to become leaders by cleaning up the pollution they have created. Alabamians know oysters as a delicious delicacy, but they are also a crucial species that clean our waters and protect our shorelines. Already stressed due to ongoing pollution and water degradation, oyster populations were hit hard by the BP oil spill while ongoing oil and gas exploration and the potential for future spills leave them vulnerable. 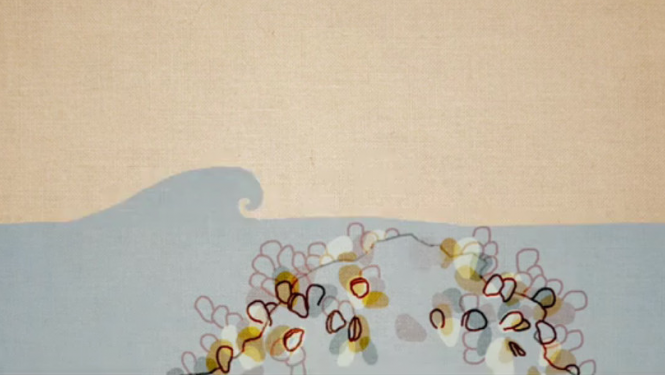 Through Southern Exposure’s first animated film, we trace the impacts on the ecological power of oysters as the herald of our Gulf, telling us whether our oceans are healthy or in peril. Directed by Celine Schmidt. People believe that what they flush down the toilet gets cleaned at a wastewater treatment facility. 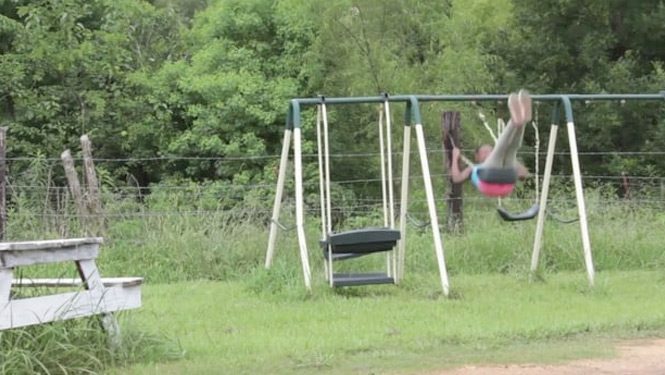 But in Alabama, the lack of funding to repair and maintain aging infrastructure often leads to untreated wastewater being dumped in places where families swim, paddle and fish. Even worse, there is no comprehensive system to notify the public when water quality has been compromised. In the absence of agency enforcement, how can citizens take action and hold these facilities accountable? Directed by Cai Thomas. 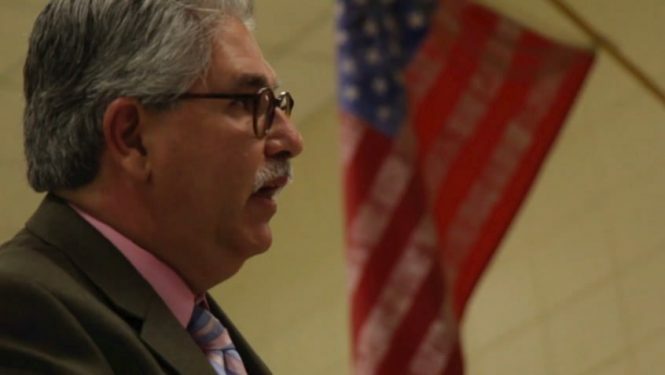 After Dr. Peter DeFranco began noticing that stormwater pollution was streaming from a nearby development into a neighborhood lake, he decided to take action by collecting water samples and documenting the visible environmental effects. This is the story of an individual trying to make a change in his own backyard, and the important role of citizen enforcement in reporting stormwater violations in the absence of action by state and local agencies. Directed by Jesseca Simmons. Just below the H. Neely Henry Dam on the Coosa River, Mr. Woods catches catfish to fry and eat. Like many lakes and rivers in Alabama, this spot has a fish consumption advisory, indicating that the fish may contain dangerous levels of mercury and other contaminants. 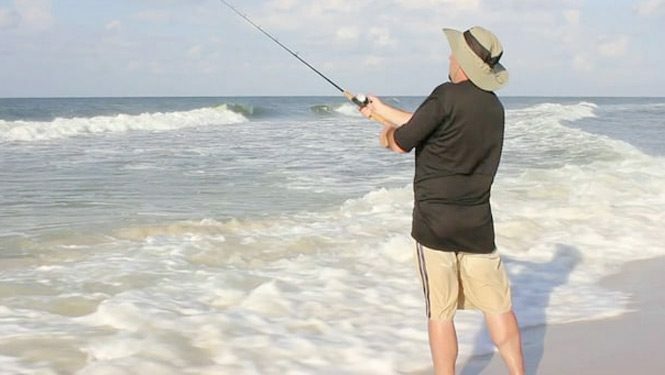 The Alabama Department of Public Health suggests limiting or avoiding consumption of some fish species in certain locations--information found on the agency’s website--but there is no legal requirement to post signs for fishermen. Where does that leave Mr. Woods and others who depend on fishing for sustenance? Directed by Natasha Raheja. 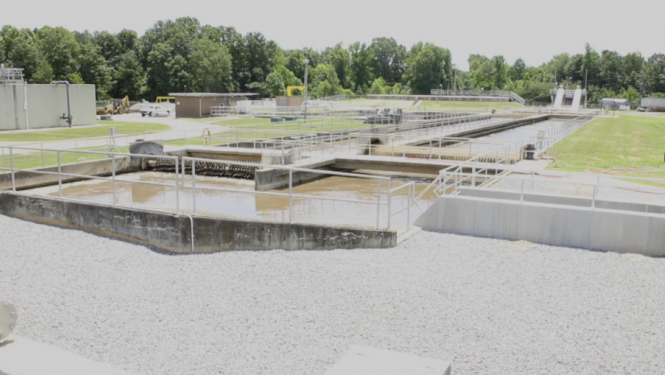 The public is well-aware that a failed sewage system left Jefferson County in debt and eventually bankrupt; however, sewage problems still exist throughout the state. The small community of Uniontown, a town extremely affected by failed sewage infrastructure, shows what is at stake and why these problems must be addressed. Directed by Carlos Estrada. For the first time in Alabama, an outside industry is attempting to strip-mine and process the tar sands of northern Alabama to extract oil-rich bitumen. How will the environmental consequences of mining and processing tar sands potentially impact the community of Colbert County and its concerned citizens in the movement to preserve their water, air, and local agricultural economy? Directed by Chris Jones. 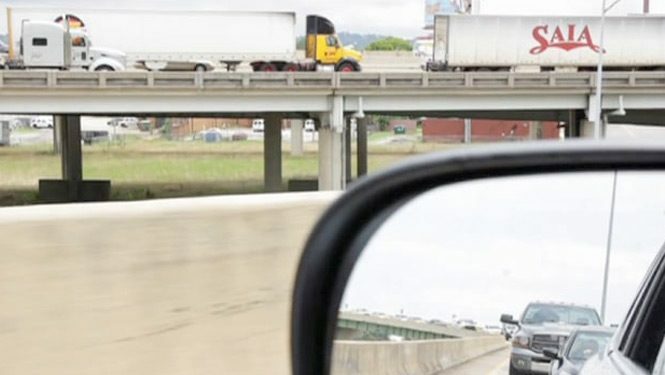 With a price tag of over $5 billion, the Northern Beltline would not only be the most expensive road project in Alabama history, but it would also push sprawl into rural landscapes, exacerbate air pollution in the region, and increase polluted runoff into the Black Warrior and Cahaba Rivers. Who will profit—and who will pay—if the controversial Northern Beltline is built around the city of Birmingham? Directed by Rhonda Chan Soo. Despite the dangers revealed by catastrophic coal ash spills, political and industry pressure has delayed the adoption of the tough federal regulations needed to ensure safe disposal of coal ash. As a result, coal ash ponds and landfills continue to leak toxins into rivers, streams, and groundwater, potentially affecting the quality of drinking water supplies for Alabamians. 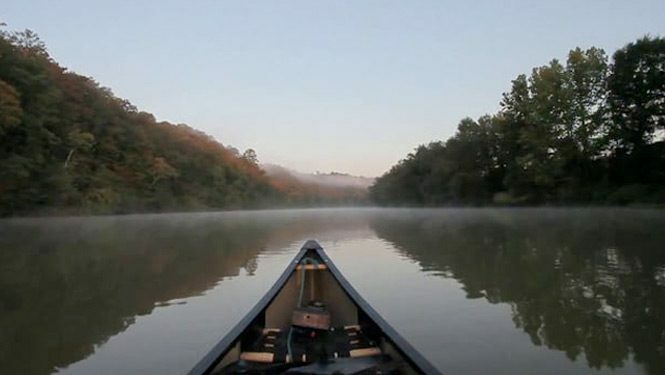 Active strip mines in the Black Warrior River watershed are causing irreversible damage to the landscape and potentially jeopardizing the health of waterways and local communities. 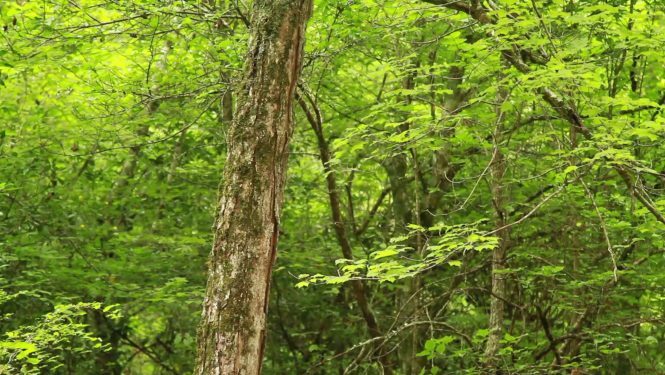 Here is a sobering look at the devastating impacts of strip mining on water quality, and the communities and wildlife that depend on clean water. Directed by Lacey Kennedy. Every time it rains, water carries trash, chemicals, and other pollutants directly into our rivers and streams, posing a serious threat to the health of our waterways and drinking water. 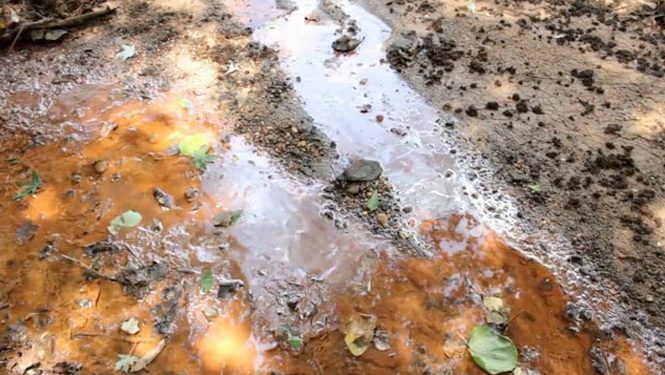 Polluted runoff from our streets, parking lots and other surfaces is a major problem for Alabama’s waters, and one of the leading causes of water pollution in the South. Is it too late to turn the tide? Directed by Emily Fraser. 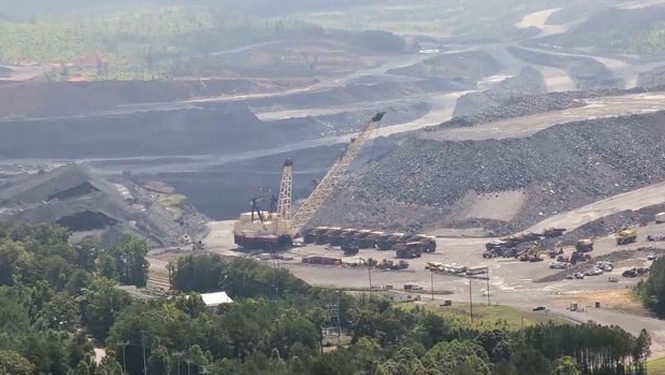 Take a closer look at the controversial Shepherd Bend coal mine, a massive strip mine proposed on the Black Warrior River northwest of Birmingham, Alabama. Among other threats, the mine would discharge pollution into the river just 850 feet away from a drinking water intake that serves some 200,000 people in the Birmingham area. Directed by Rebecca Marston . 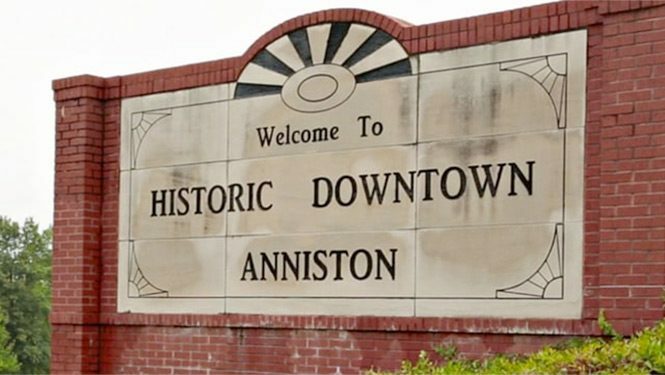 For nearly 40 years, the Monsanto company discharged PCBs (polychlorinated biphenyls) directly into streams and landfills in the town of Anniston, Alabama, leaving a toxic legacy that residents and conservationists are still dealing with today. Directed by Spenser Gabin. 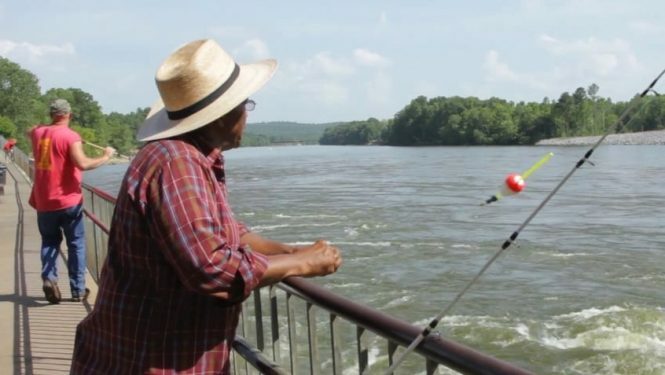 In a state with 77,000 miles of rivers and streams, fishing is a way of life for many Alabama residents and supports a vibrant seafood and tourism industry. But Alabama's waterways--and the people and wildlife who depend on them--are facing an unprecedented array of threats, from the BP oil spill to coal ash pollution to contaminated runoff from construction sites. Directed by Jessica Pic.